Superlative and innovative technology, the utmost precision, absolute dependability and outstanding quality—these are the hallmarks of all products developed and manufactured by RENK AG. 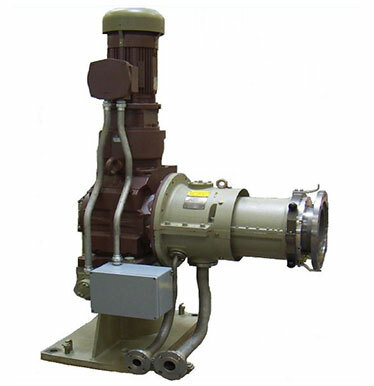 RENK develops and builds industrial gear units for almost any field of application. For many industries such as Oil and Gas, Cement Production, Power Generation, Mining, etc.